Our busy friendly yard requires additional cover to maintain our high standards. With the rest of our fabulous team to show you the ropes you will be looking after competition, livery and rehab horses. 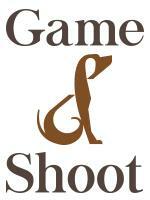 It’s a fun friendly environment with lots going on ( product testing for Horse and Hound, photo shoots, vets clinics, team training, competition grooming) as well as day to day training. All normal yard duties will be required including, turning out and bringing in, grooming, mucking out, feeding and some riding for the right individual. We require cover from April through to the summer, with days and hours flexible to suit you (a few hours each morning, 3 days a week, 6 days on, 6 days off - it’s up to you). The right individual will be hard working, friendly and have a good sense of humour. You will be made to feel very welcome by our team and keen to help keep the yard running smoothly. Accomodation is available in a shared modern flat with all mod cons, (dishwasher, power shower etc). 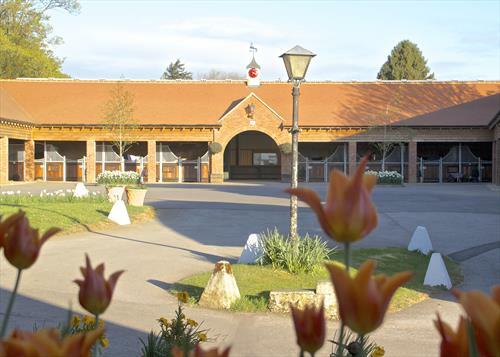 Radnage House Stables is a professional well equiped yard, with 28 horses to care for. We operate at the highest standards, to ensure the well being of our residents. See www.radnagehousestables.co.uk for details of the yard. 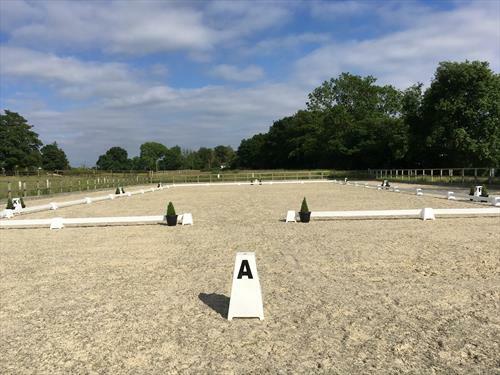 Busy friendly yard set in the heart of the chiltern hills. We cater for a variety of liveries from happy hackers to international competition horses. We also have a number of rehabilitation places and take great pride in getting those recovering back to full strength. 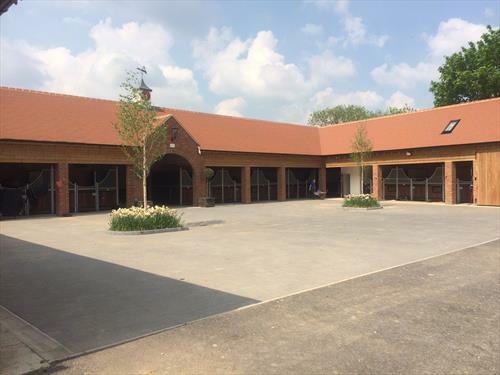 We are just finishing a phase of major upgrade and now have brand new state of the art facilities including, indoor school with automatic irrigation, 30x 60 outdoor menage, horsewalker with roof and lights, solarium, hot water wash off, rug laundry and driers, rehab paddock, new XC fences and new show jumps on the way. We have provision for up to 28 horses. In addition we have brand new staff accommodation, the flat has all mod cons (central heating, dishwasher, fridge freezer, washing machine etc) as well as dedicated outdoor space.